Timeless. 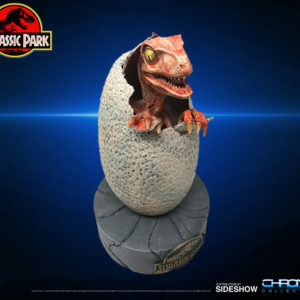 Majestic. Magical. 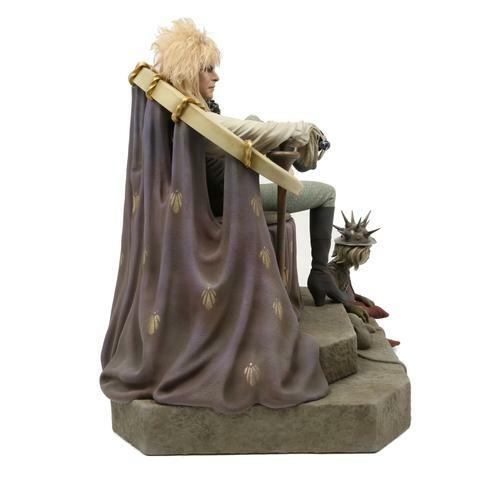 It’s the Goblin King himself. 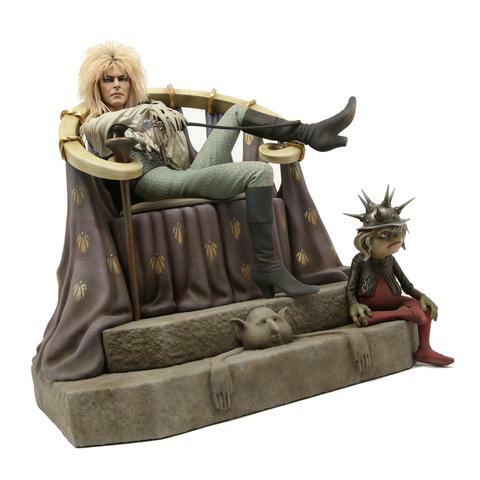 Escape back to the fantasy world of Labyrinth with the world’s first officially licensed 1:4 scale statue of Jareth on the Throne! 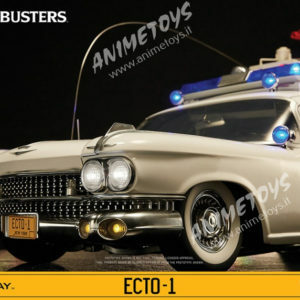 Chronicle Collectibles is delighted to bring forth this astonishing limited edition 1:4 scale statue. 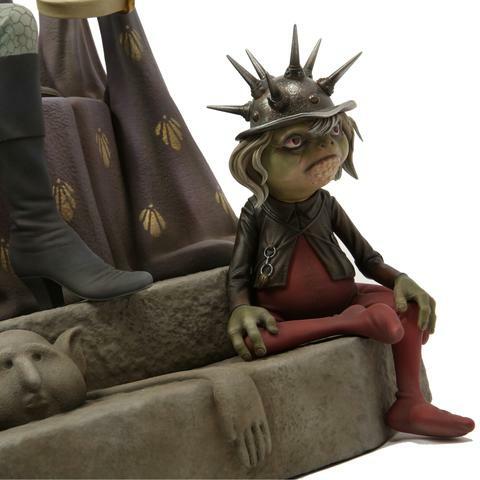 Capturing David Bowie’s likeness down to the tiniest details was a challenge we bestowed upon our most skilled sculptors and painters; and they pulled off the most amazing portrait! 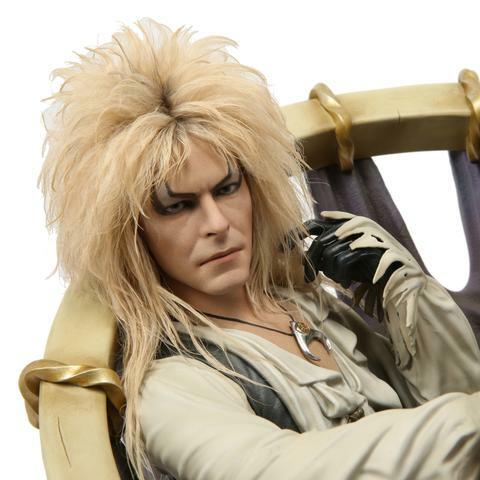 By working with The Jim Henson Company and their archives, we’re ensuring you will never see a better likeness of Jareth in any medium. We have perfectly recreated the moment where Jareth holds court among his goblins right before he bursts into the beloved “Magic Dance” song. 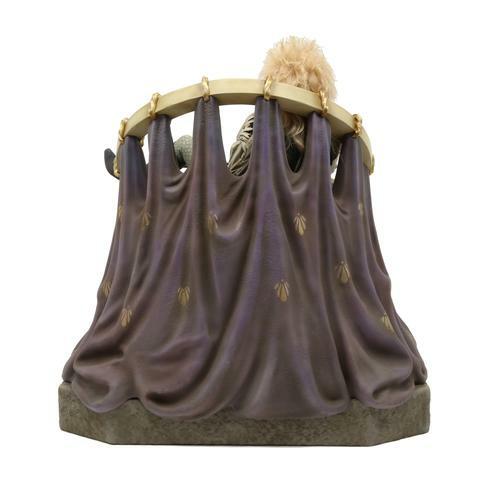 This mixed media statue features life-like hair and an immaculately detailed throne base with a goblin. 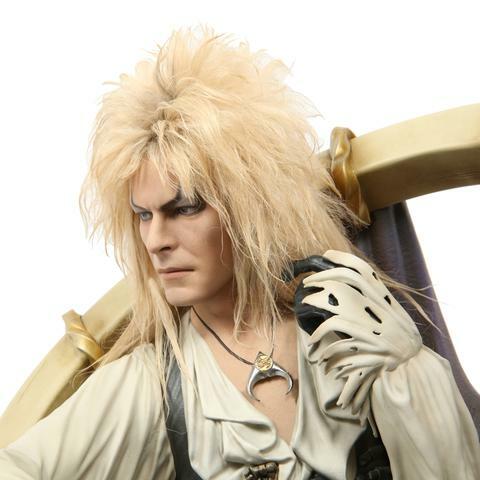 For years, fans around the world have been asking for a Jareth collectible that seizes the essence of the character. 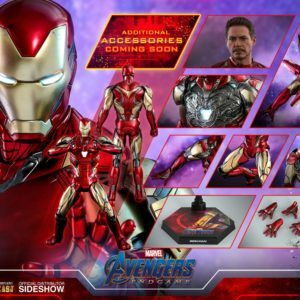 Look no further than this enchanting offering from the skilled artisans of Chronicle Collectibles!